The processes involved in transitioning to a blockchain based land registry, and legal and policy reforms that will be required. Documenting Andhra Pradesh’s measures and strategy to adopt a blockchain based land registry. Two technology interventions in land records modernisation that are shaping property governance in India. 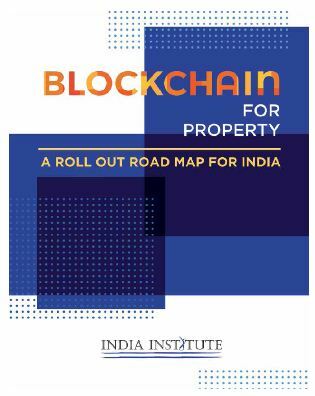 This volume is an attempt to imagine key design and policy questions that would be relevant if India were to move to a blockchain based land records system and answer those questions within the larger legal and policy framework governing the country. 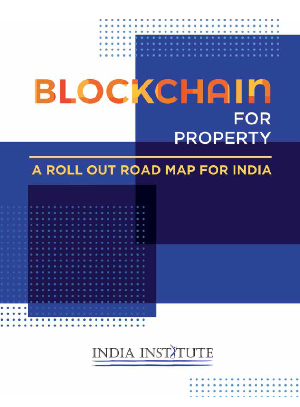 India Institute is happy to share the eBook Blockchain for Property: A Roll Out Road Map for India. 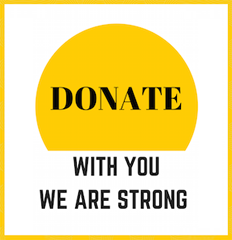 Enjoy reading and write to us your feedback.